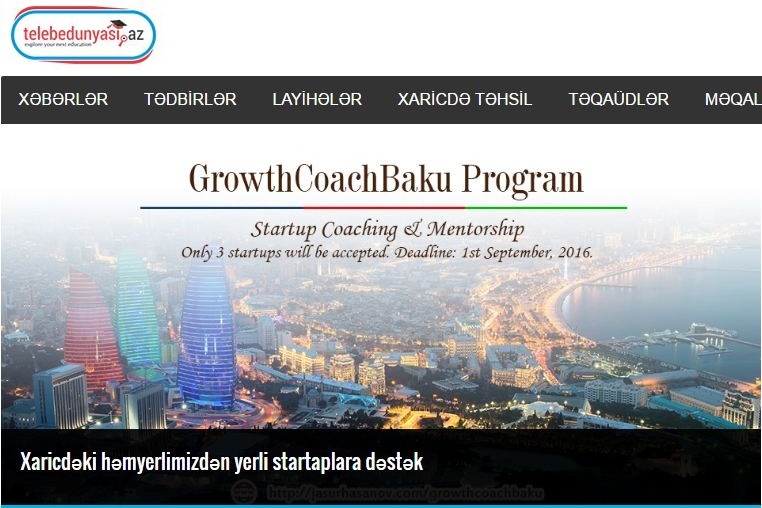 Program Curriculum is available now and Good news. 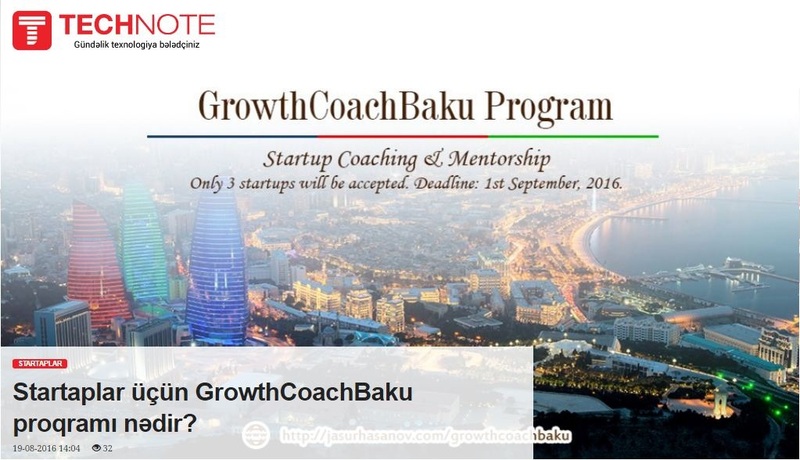 GrowthCoachBaku goes viral on media?! What former CEO of Kaspersky Lab says about BeBonobo?